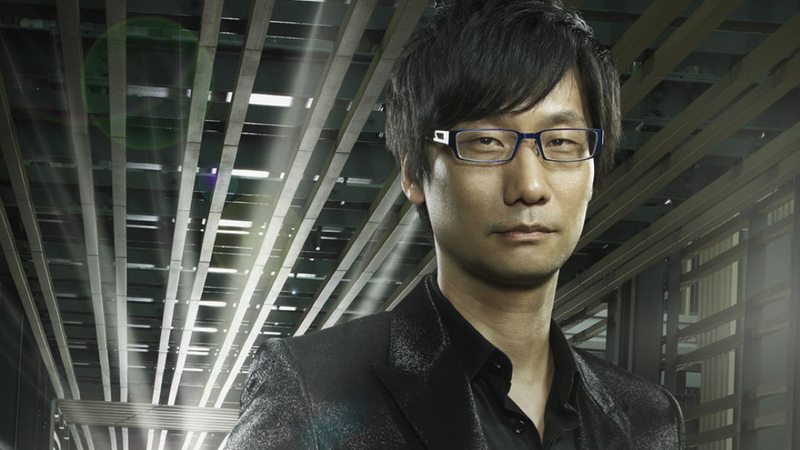 Hideo Kojima is impressed with the Switch's hybrid nature, and sees its similarities to an idea used on the PS3 and Vita. Renowned video game creator Hideo Kojima recently got a chance to talk about his views on the Nintendo Switch. Unsurprisingly, he had a rather interesting take on the device. In an interview with IGN at RTX Sydney, Kojima compared the device to his "transfarring" idea from last gen.